Whether you consider a product as an e-liquid, e-juice, or a vapor juice, you are probably more likely to just call it by it’s brand name. That being your favorite e liquid; menthol or fruit; a gourmet or organic style; tobacco or coffee. Having to choose between the top e-juice labels today is not as easy of a task as one might think. 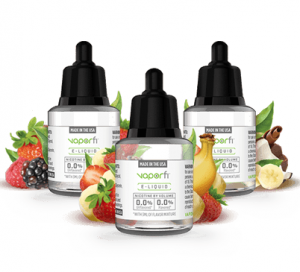 VaporFi’s e liquids are not the least expensive on the market but the 30-ml bottles for $15.99 are very affordable and have been winning awards recently at all the US vaping competitions. 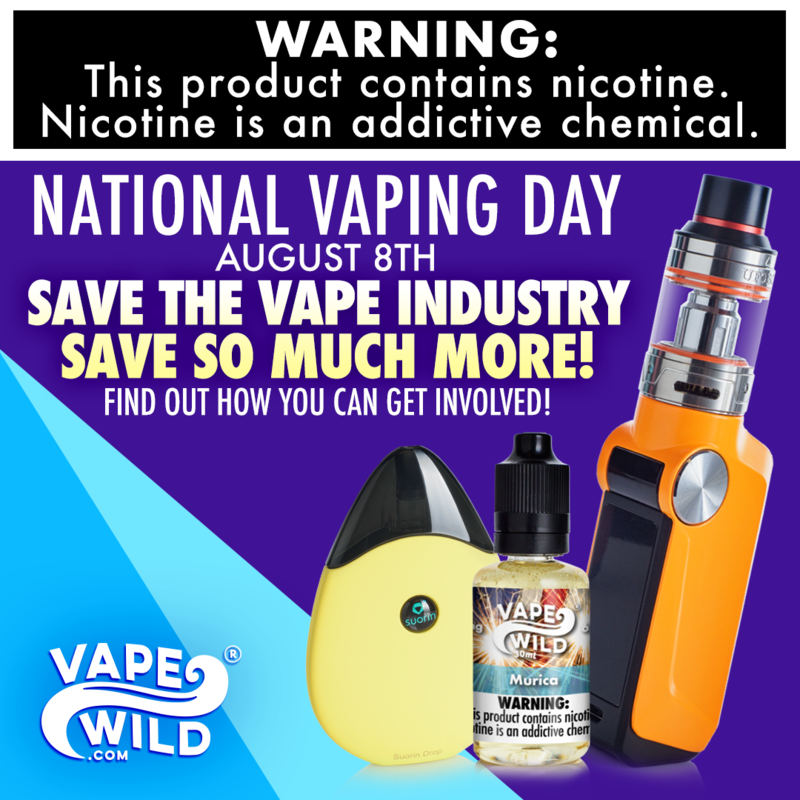 It would be really tuff to try and narrow down their massive list of more than 30,000 flavors although you should probably try to go in with an idea of what you want no matter if that is deserts, tobacco, candy, drinks, nuts, or menthol. If you don’t, you will be there forever and that is not even considering if you try mixing your own blend. 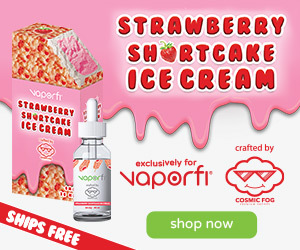 VaporFi equals quality and that is very reassuring. If you have a sub ohm system, they make vapor juice for that as well. 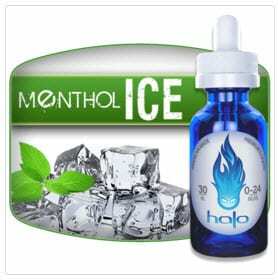 Halo is really strong in the Vape Juice department as well as in tobacco, but very few companies can provide the same variety and quality of menthol juices. With their five flavors, you can choose from a gentle mint to full-on chill. Their cool mist is light and sweet but the SubZero is crazy cold. The Mystic and Menthol V flavors are made to emulate and feel like menthol cigarettes. The Menthol Ice flavor is still cold yet approachable. Halo is known for only using USP ingredients that are packaged in a specially certified controlled environment. This e juice line is an award winning line that is further complimented by multiple tobacco flavors and a hand full of gourmet alternatives. NicQuid has a tasty series of fruity e-liquids they call “Blast Fruits” Some of them are very juicy, others are sweet like a cocktail or even candy. There is a tropical flavor called Maui, which is a pineapple-mango blend that will send your taste buds soaring. If you crave the flavor of a fruit salad, I would try Heartland. I would say it tastes like a bunch of berries blended in the middle of half a melon. Blueberry is a candy-style vape that tastes like blueberries. NicQuid holds their products to high standards. Made in an American facility that meets rigid hygiene and safety codes using only the best ingredients. NicQuid also offers: tobacco, menthol/mint and desserts. 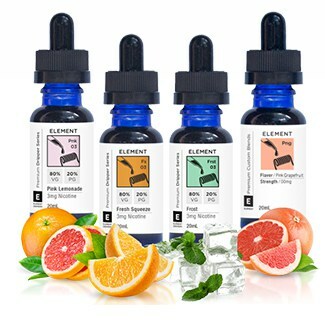 Element e-liquids offers some of the best beverage flavors like the ever popular Watermelon chill as well as a bunch of others with lots of unique flavors like pink grapefruit and pink lemonade. Element has won countless awards from vaping expos around the world. It is especially popular in the United Kingdom and are a growing force here in the United Stated. Their work speaks for itself. Vapers refer to this category as “artisan” or a “craft” e-liquid. Customers in the end really enjoy the top-shelf and typically expensive choice products. 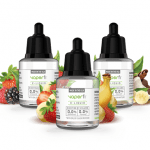 Five Pawns is at the top of many quality lists and make an untouchable culinary product that is known to the vaping world for its unique layers and high pricing at a standard of $1 per/ml. Grand Master, Bowden’s Mate, and Castle Long are a few of their unique and exquisite flavors. Castle Long combines the tastes of bourbon, coconut, and almond with a hint of brown sugar. Typically you would find a vanilla floating below the sugar if it was a drink. Special Bonus: Visit our coupon codes page or sign up for our newsletter to Get 15% off any order of Five Pawns Taken Three products. The name says it all. 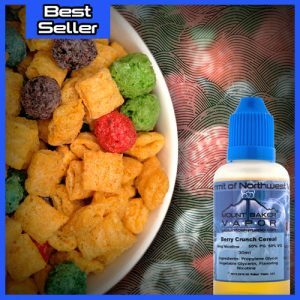 Want to have a taste of Captain Crunch Berry cereal whenever you want? Well, Mt. Baker has created a cereal flavor that is as close as you can get to the real thing. Clearly not being able to use the real name, they have called it “Berry Crunch Cereal. We can all tell from the picture what they were referring to. This will take you back to your childhood every time with the same sweet flavors you remember as a kid. It has some of the highest reviews and is one of Mt. Bakers best sellers for a reason. 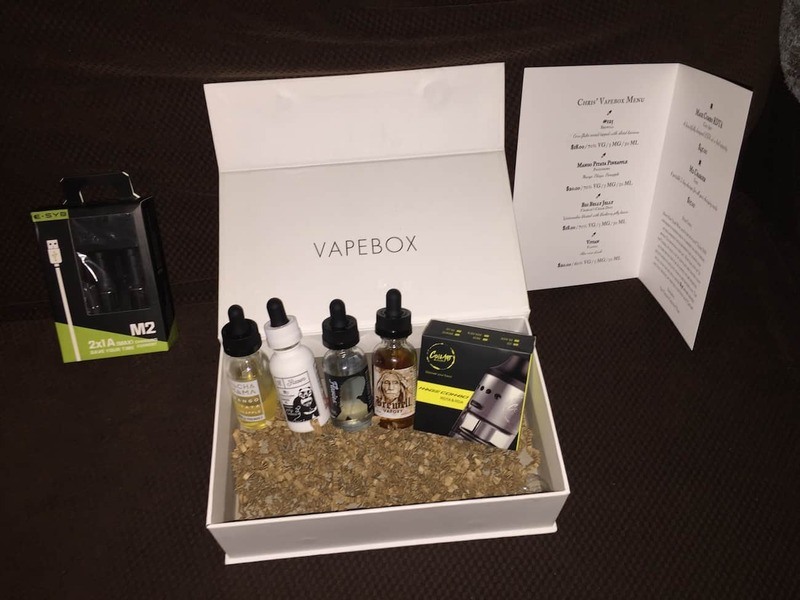 We opted for the juice lovers plan because most of the time you have mods you are happy with and you get some really great juices for a very good price. They have put together a really good vaping package with higher quality e-liquids than some other vape subscription with hardware offer. Alaska’s Mad Murdock is a great starter e-juice that comes in 7 flavors. These are made of 60% propylene glycol. 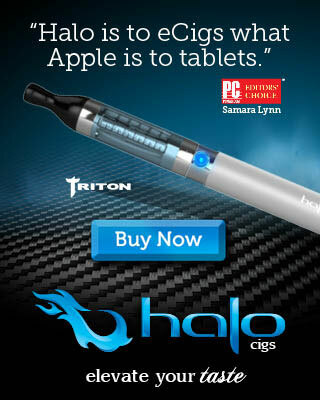 This works well for anyone using a single-coil vape that can’t handle the high-vegetable glycerin e-juices. They have great flavors like Mellow Melange which is a spiced chocolate vanilla or anise vapor juice. Maha Ras Strawberry-Cherry e-liquid is like vaping a spicy flower yet still soft. Mad Murdock is unique and original. What do custards and pirates have in common? Well, They both fly the Jolly Roger, maybe pirates also like custard?! Maybe we are stereotyping pirates, but the label on this e juice should say “creamy,” “thick”, and “yummy.” Custard vape sauce seems to be the new rage as of late. 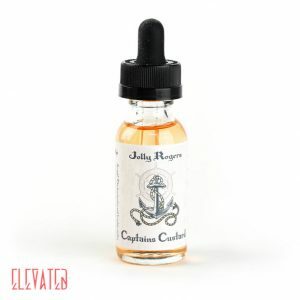 Jolly Roger’s custard e-juice flavors include Chocolate Custard and Banana Custard taste amazing blended together. They also have plain Vanilla, strawberry, and Blueberry options of their vegetable glycerin e juice. One of the major growing markets in e-liquid is the organic market. If you want to avoid any GMO ingredients, then buying organic products maybe be expensive, but the way to go. 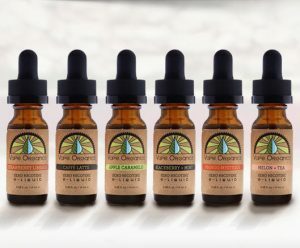 Many people are turning to organic vape liquids. Pure Organics is breaking the mold and uses non-GMO, USP vegetable glycerin. They also break the mold by using non-GMO flavor extracts. Try some of their great flavors like Mango Mystique, Caffe Latte, Peanut Brittle, or Apple Caramelo. It may be little harder to find diverse flavors as the options are limited when you are using non-artificial flavors. 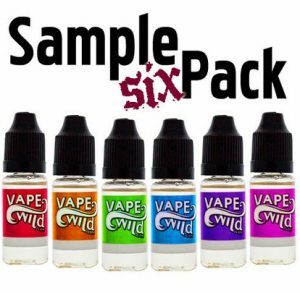 We had the opportunity to recently try multiple flavors through Vape Wild’s sampler pack and couldn’t believe the fact that the price was only ($16.99 for 60ml). Now that is great value. If you like strawberry dessert flavors, they definitely have you covered as that is what we sampled. It was a tasty strawberry selection, with a few other flavors that were quite good. Judging by the flavors that we tried (8 different flavors), I would venture to say that they may have more good tasting selections as well. If you are on a budget and looking for a good vape, give them a shot as you can’t beat the price! Johnson Creek is the first United States e-juice company that meets the quality control for using USP ingredients and a bottling environment. 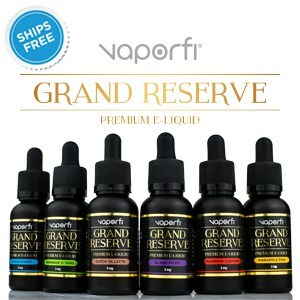 They have several vape juice series and there is a lot of tobacco-type e juices in their line. 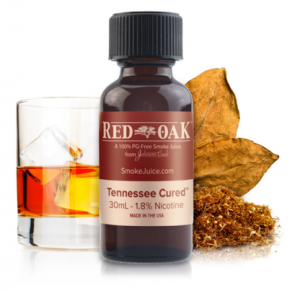 Some of the more notable flavors would include Tennessee Cured, Black Cherry tobacco, Birchwood, Birchwood Vanilla, JC Original, and Bold Tobacco. This is a great place to find an authentic flavor without needing a cigar, or pipe. Finally, we are down to one of the sub-ohm favorites which is a Steam Factory e-liquid. The name really says it all. Starting in 2013, Steam Factory has been making e juices that you could literally use to fog-in Los Angeles. Their Top 7 flavors include Blue Ballz, Castaway, and Muffcake (love the names!). Their flavor called “Larry” tastes like berries and ice cream with crumbled cookies on top. Kizmet is a mixture of Apple and Pear that tastes truly amazing. If you can take a guess that “Screwberry” is a mixture of berries and it is memorable. The name “Screwbacco” just makes sense at this point and mixes just one berry with stuff like vanilla, tobacco, and cream. 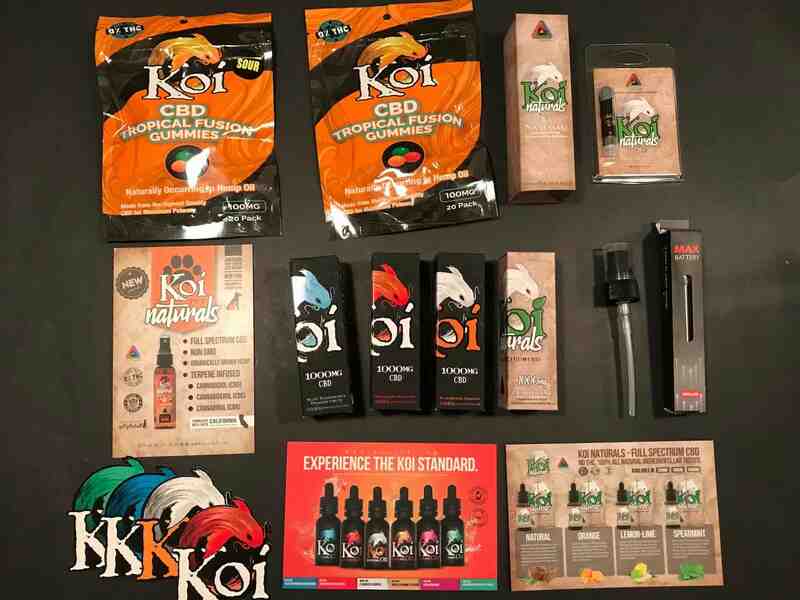 Koi Gummies and e-liquids are not just good-looking, but also some of the best CBD products on the market. I have personally used Koi gummies for headaches and various aches and pains. I absolutely love them and they are quite tasty. The CBD E-juice in the pen pictured was also great and well priced in my opinion. Be sure to read about our other top vape e-liquid brands on the market in our reviews and blogs. We will be coving all brands, flavors, and levels for nicotine in our blogs. We look forward to sharing more with you in the future. Please be sure to leave comments on products you would like us to review and follow us on social media.